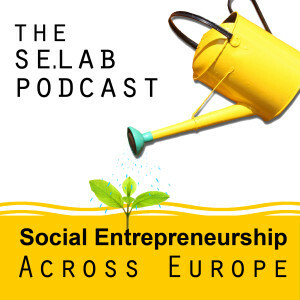 The se.lab Podcast – Social Entrepreneurship Across Europe is an audio podcast series about social entrepreneurship, focusing on European practices and thought. We have decided to launch our series with an historical episode. 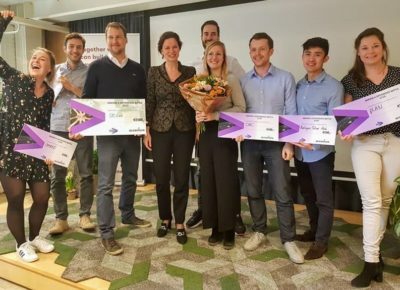 Social entrepreneurship is a relatively new term, but the practice itself has century-old roots. 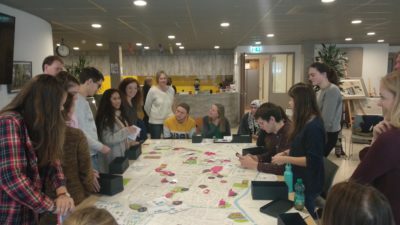 The cooperative movement is a fundamental part of this history, which starts in XVIII century England with the Industrial Revolution. You can find the full episode here. We are preparing 9 more in-depth shows exploring the diversity of social entrepreneurship in Europe today, hoping to be a source of inspiration and debate.